Another one that goes in the did not finish pile. 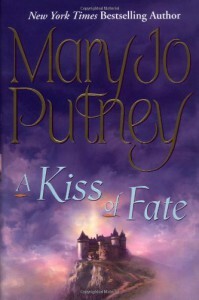 I've enjoyed the books I've read by Mary Jo Putney before, but this time around I didn't like the hero or the heroine. 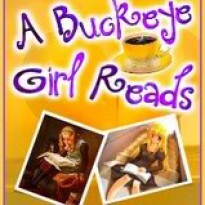 I gave up 100 pages in. There was just no chemistry between the two main characters-and the plot had such potential.